Mike is directly responsible for building carrier relationships, negotiating contracts and pricing, performing analytics to increase customer productivity and overseeing the day-to-day operations of ReTrans Freight. As a key member of the executive team with over 25 years of industry experience, Mike is also responsible for the company’s overall strategy as well as its financial performance. 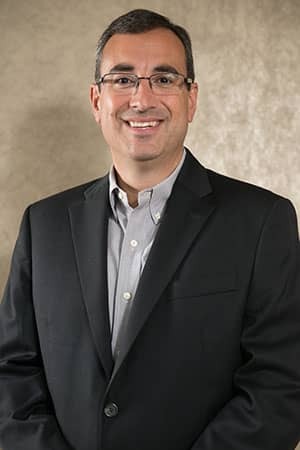 Mike holds a Bachelor of Science in Management from the University of Massachusetts Dartmouth, a Master of Business Administration from the University of Rhode Island and a Graduate Certificate in Supply Chain Management from Northeastern University. He also serves as an adjunct faculty member at the Charlton College of Business at the University of Massachusetts Dartmouth.